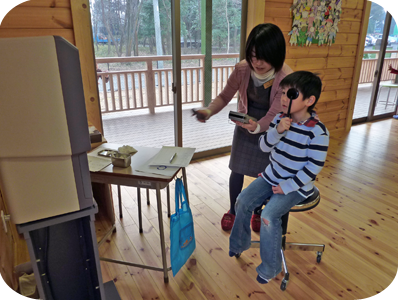 We had our first official eye check up as a school on January 21, 2010. Some of the students were a little bit nervous as it was their first time to have their eyes tested, but they did a really good job! We were very fortunate to have the staff of Paris Miki helping us with the testing. 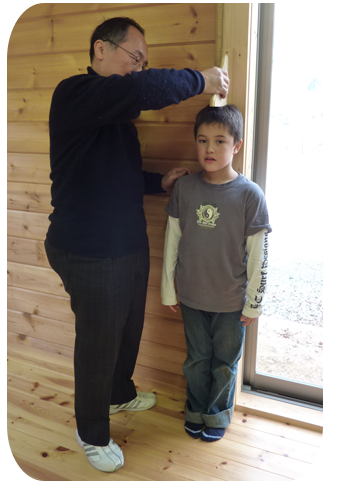 On the same day, we also measured the students’ height and weight. How much bigger will they be next year at this time? ← A Very Unfortunate Website!